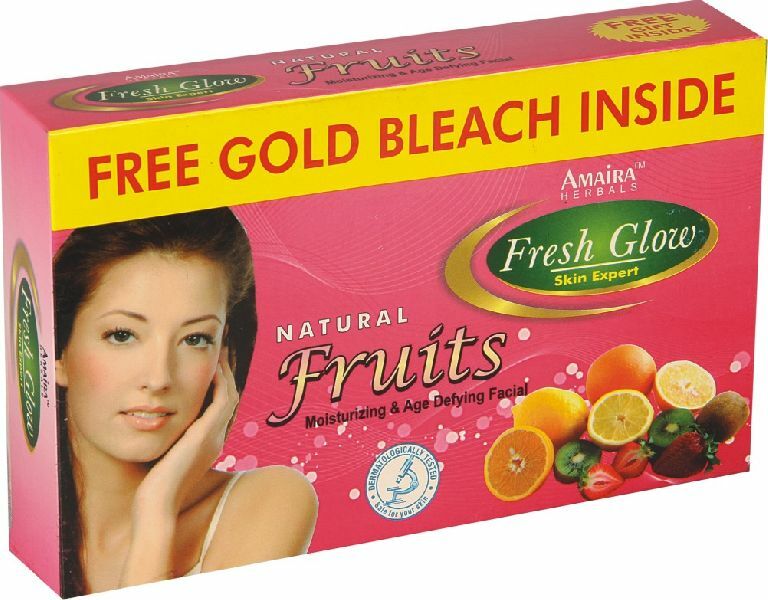 We are a trusted entity, involved in manufacturing, exporting & supplying Fruit Facial Kit from Delhi, India. The Fruit Facial Kit offered by us is reckoned for its positive effects and skin-friendliness. Furthermore, our Fruit Facial Kit contains all the necessary items for making skin smooth, soft and radiant. Buyers can acquire Fruit Facial Kit in retail or bulk, from us. For reasonable prices, trust us!